Pancake day and spring specials! 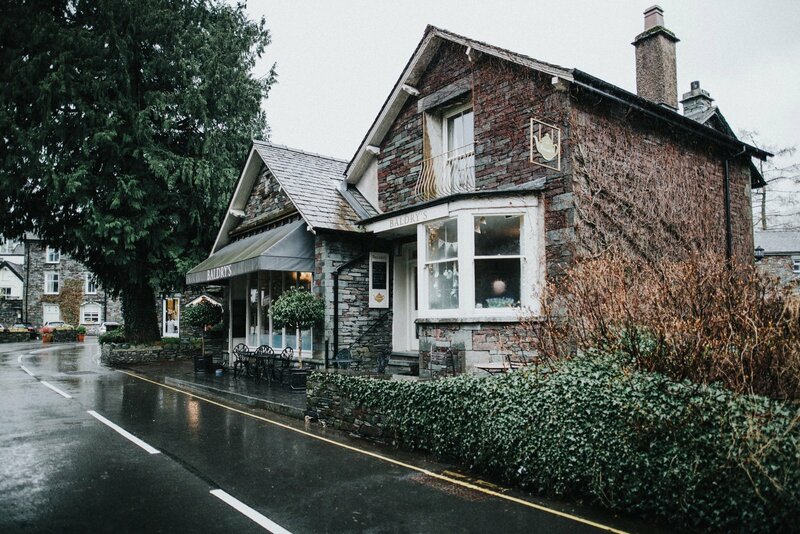 Another fantastic start to the year here at Baldry’s Grasmere! We’ve been super busy and during this hectic period we’ve had some cracking specials on. Another fantastic start to the year here at Baldry’s Grasmere! We’ve been super busy and during this hectic period we’ve had some cracking specials on. We’ve had pancake day and spring specials on the menu, including some cracking cakes and a very naughty chilli burger..
Pancake day comes round fast every year, and what a fantastic day of eating it is! This year we thought we would do something a little different to our classic lemon & sugar toppings. As well as out classic, we had a chocolate orange drizzle, or a caramelised banana and white chocolate option. These new additions went down fantastic with our customers that day, and even better with the staff! We will definitely be looking at using these toppings again next year, and maybe something even naughtier as-well! Towards the beginning of the year our bakers tried to something a little different to one of our favourites, the chocolate tiffin. As a trial for an Easter special, we added Creme Egg’s and marshmallows, in order to create a Creme Egg rocky road. It was as nice as it sounds! Everyone loved this and it will be making an appearance again towards Easter time! As well as many other specials, we’ve also had a chilli burger on the menu. A 7oz beef & pork mince patty, served in a brioche bun with salad and chilli jam! All homemade of course! This tastes divine and will be on every weekend for the foreseeable future.